Digital designer Ólafur Haraldsson has recently completely compiling over 10,000 photographs taken from the International Space Station (ISS) into a special Northern Lights video. 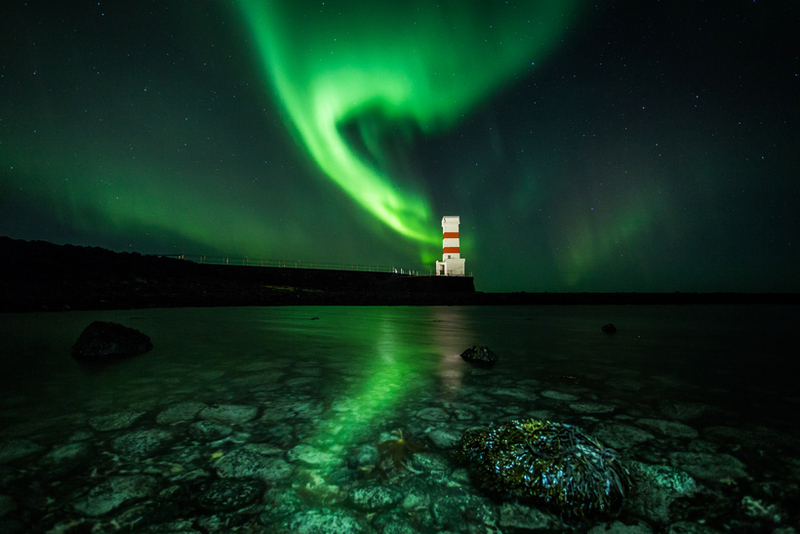 The video is the newest exhibit at the Aurora Reykjavik: Northern Nights Centre museum and is a time-lapse consisting of photographs obtained from NASA and ordered to make them look like a moving video. According to Haraldsson, the piece took a month to make. The background music to the magical images is by Ólafus Arnalds and Janus Rasmussen. Aurora from the International Space station from Olafur Haraldsson on Vimeo.